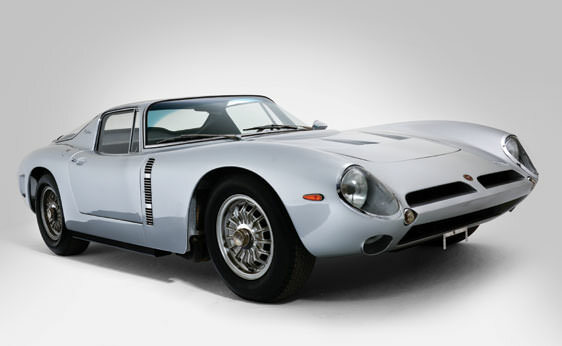 Developed under the direct supervision of Giotto Bizzarrini, the Bizzarrini 5300 GT appeared center-stage at the 1966 Geneva motor show. 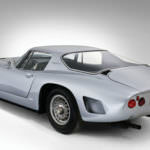 The 5300 GT’s attractive all-alloy body was developed at Stile Italia in Turin, setting it apart from other 5300 GT examples. 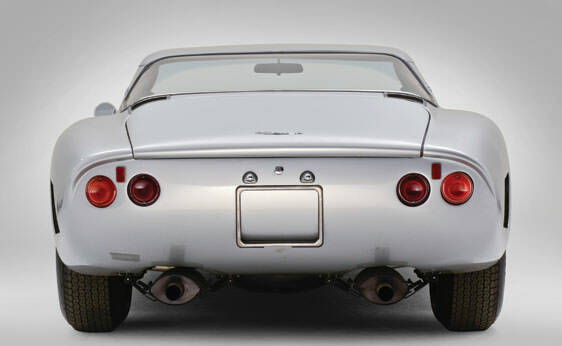 The most noticeable feature of the GT Spyder is the highly versatile roof design. 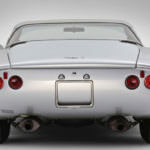 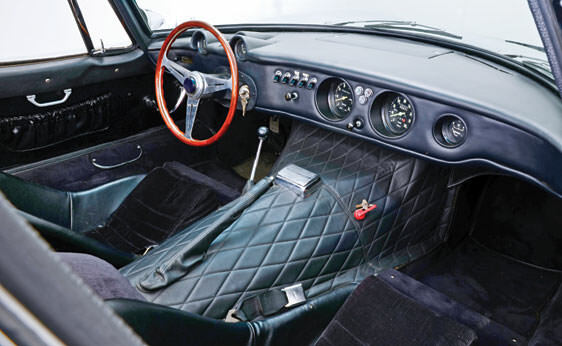 Removing the roof panels allowed the car to go from an attractive coupe to a stunning targa or a full convertible. 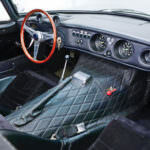 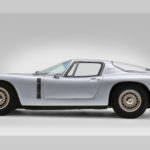 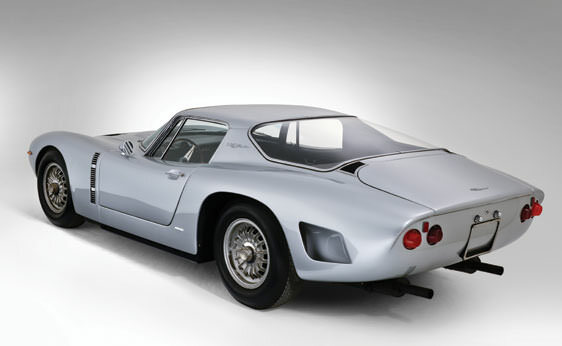 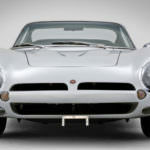 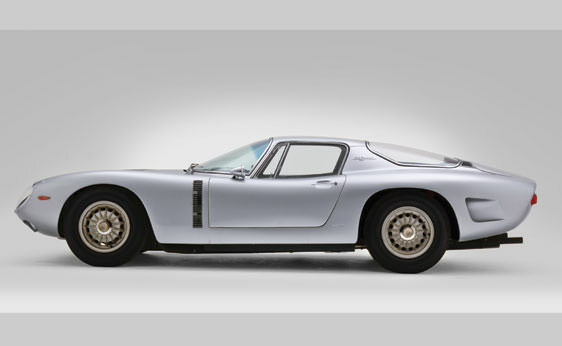 As with the original coupe, the Bizzarrini 5300 GT contained a 5.3-liter eight-cylinder engine derived from the Chevrolet Corvette. 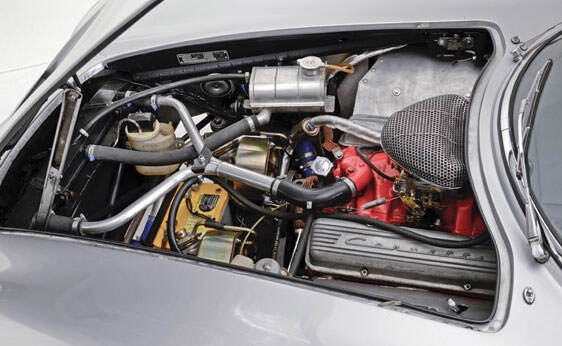 Placed in a front longitude position with a rear-wheel drivetrain, the engine produced a healthy 400 horsepower at 6000 rpm. 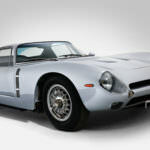 The Bizzarrini 5300 GT Spyder is truly a rare vehicle, with only three examples built by Bizzarrini and another two built in 1967 and 1968 by Stile Italia. 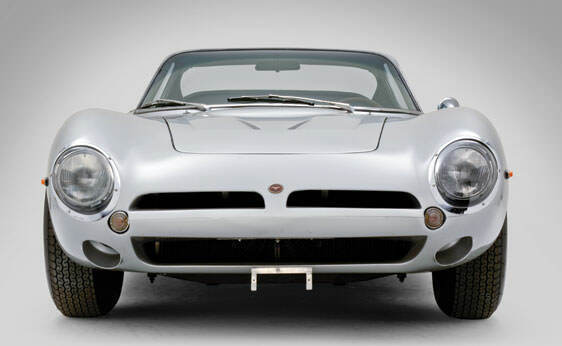 Fortunately, all three original examples have managed to escape the ravages of time, allowing rare car connoisseurs to look on at awe at one of the most attractive and lovingly designed vehicles in Italian automotive history.